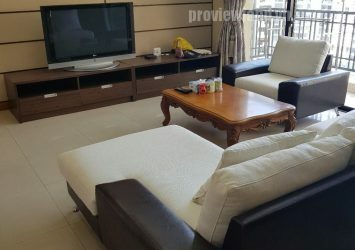 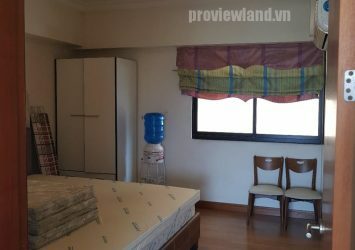 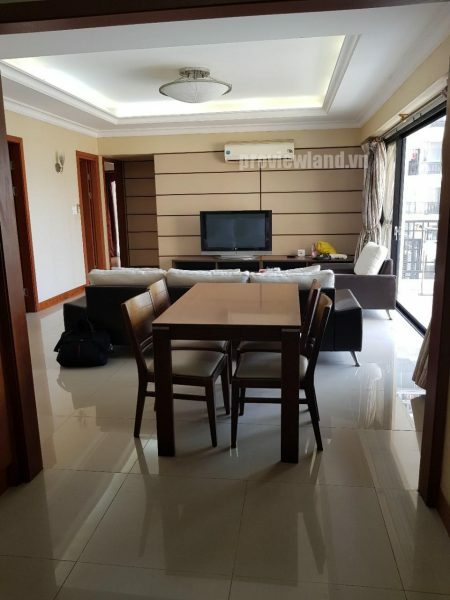 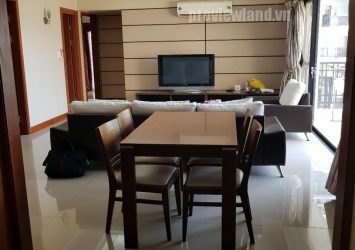 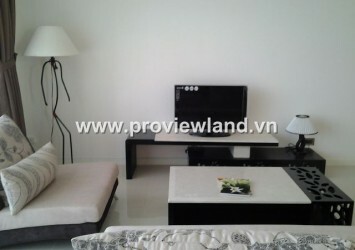 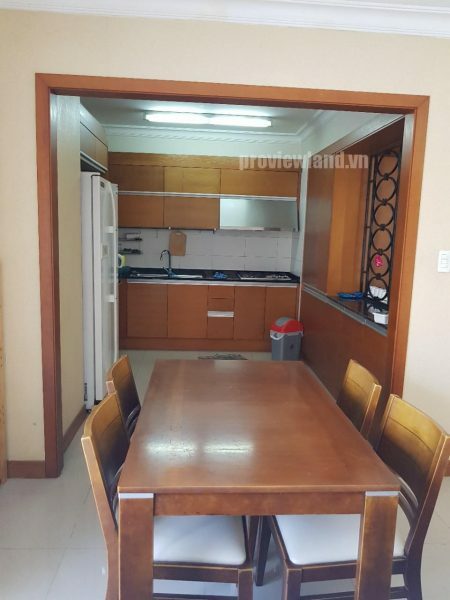 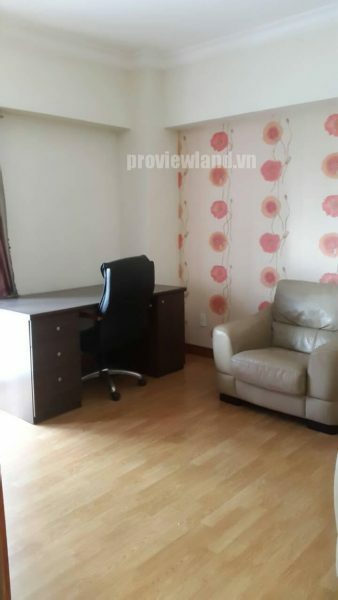 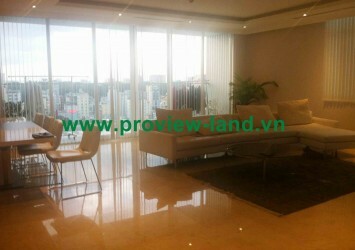 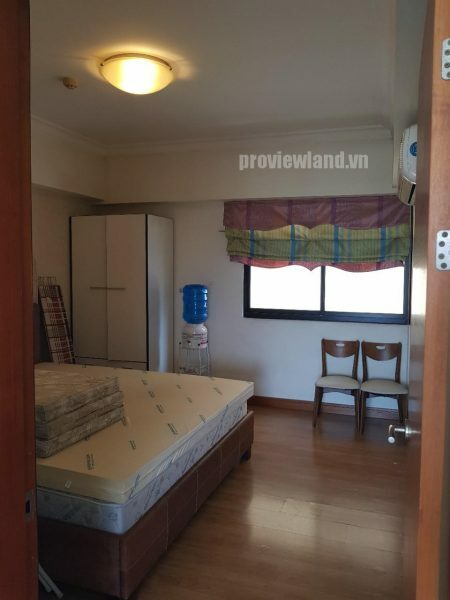 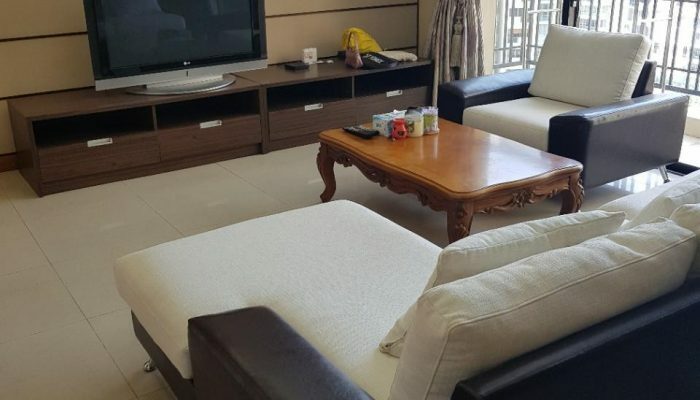 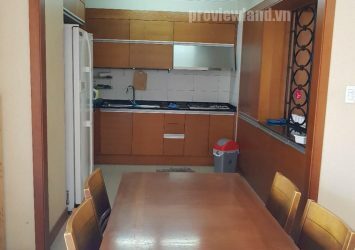 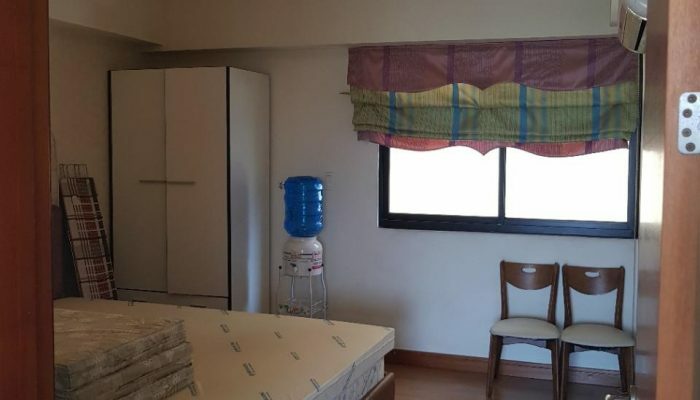 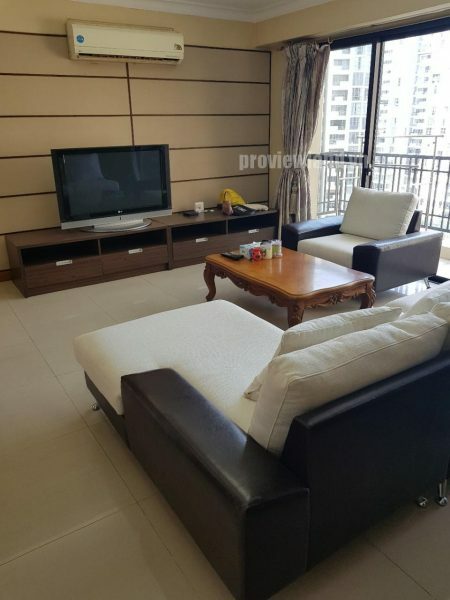 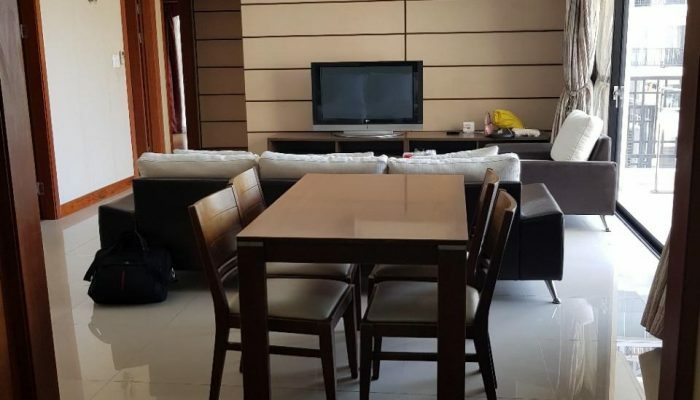 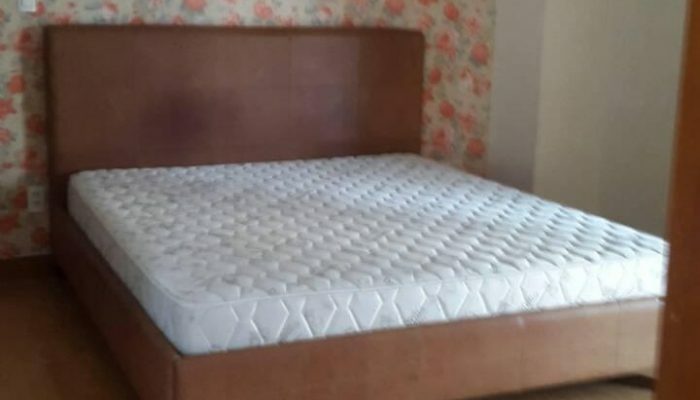 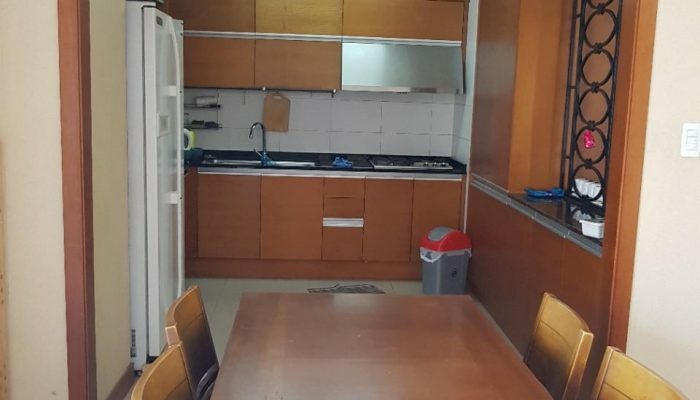 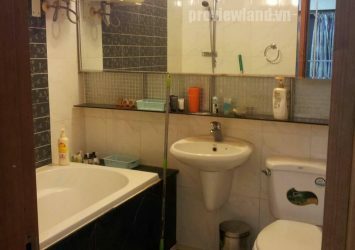 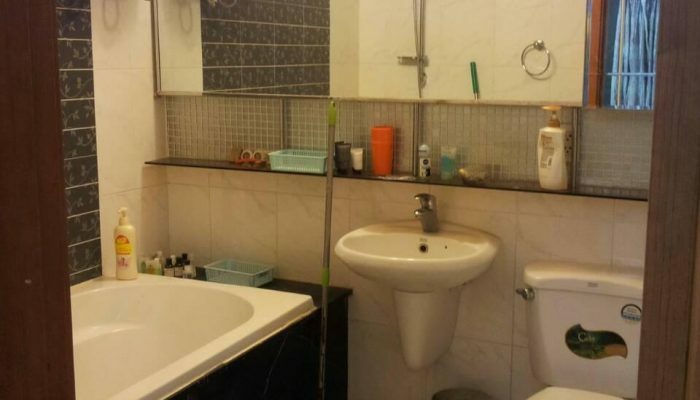 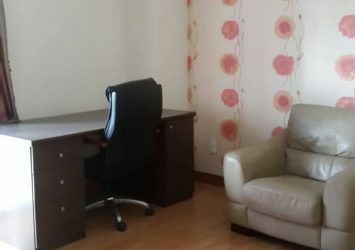 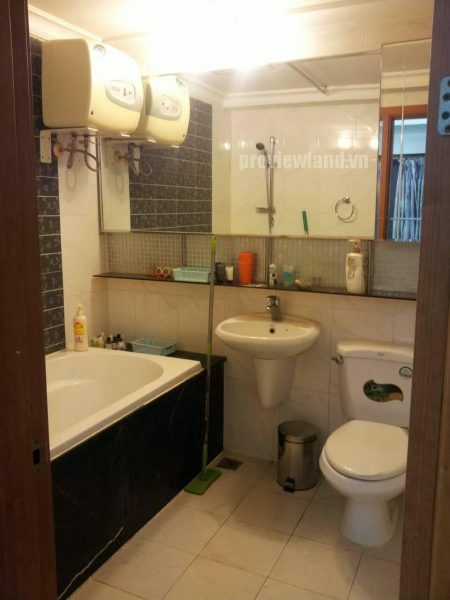 Apartment for sale at Cantavil An Phu area is 120sqm, wide structure with 3 bedrooms, 3 bathrooms, a living room, kitchen and dining table. 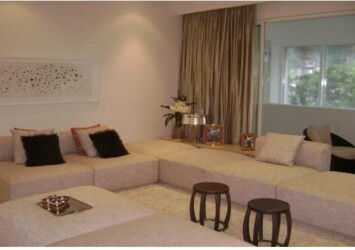 Spacious, overlooking the city from the living room. 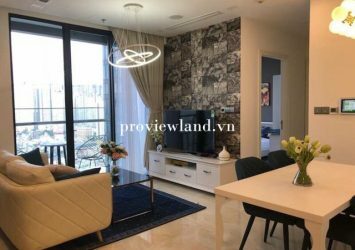 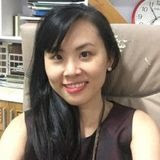 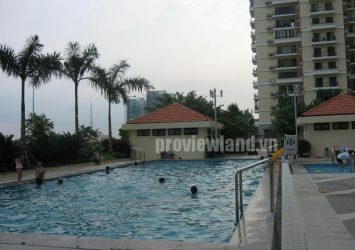 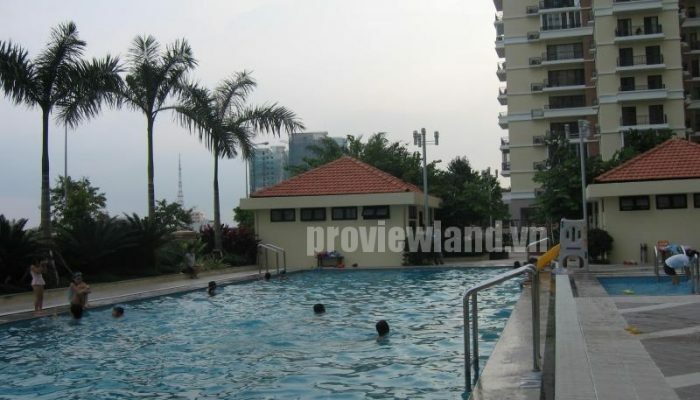 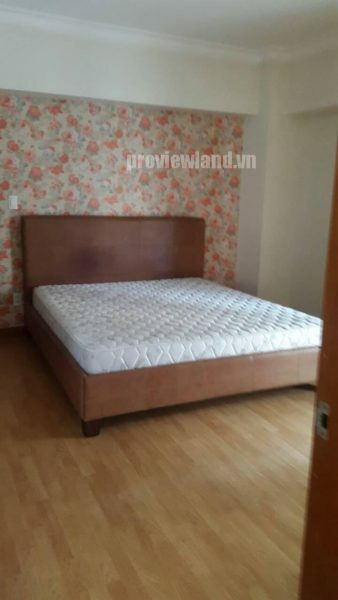 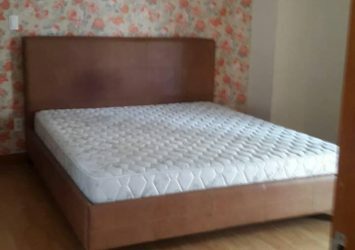 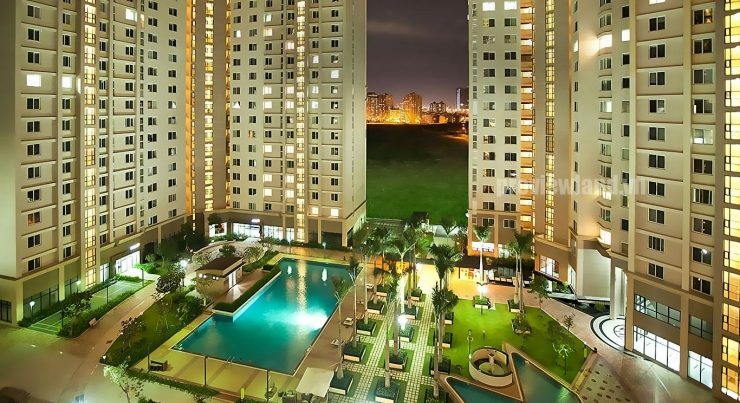 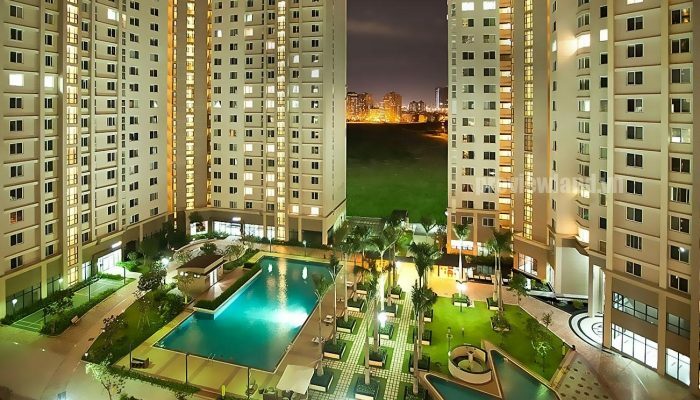 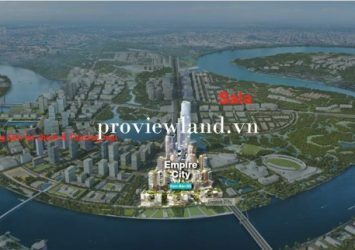 Cantavil An Phu is located in An Phu ward, District 2, near international school, Metro supermarket and Rach Chiec golf course. 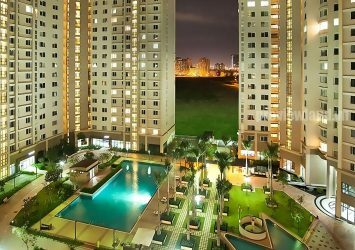 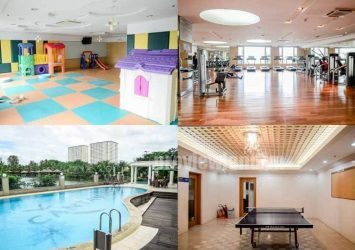 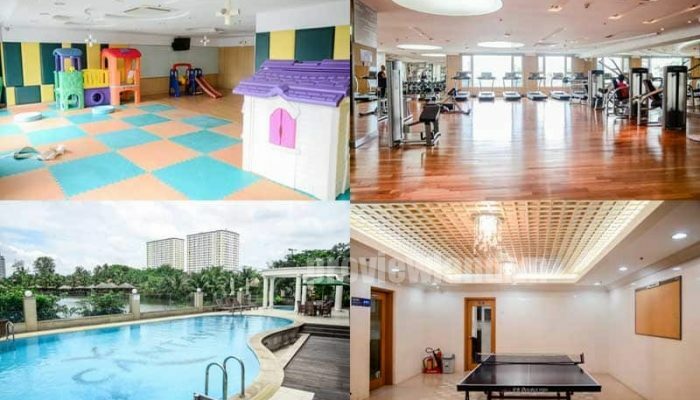 Built according to the complex model, the apartment has facilities such as swimming pool, gymnasium and entertainment and library.